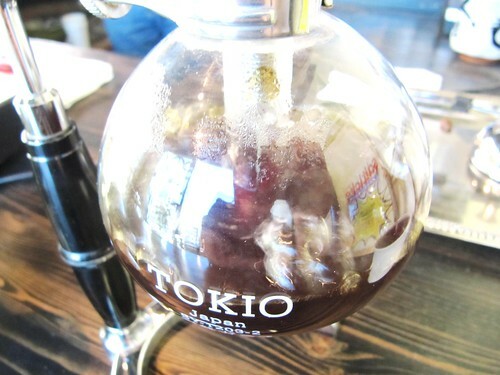 One of the coffees we have On Siphon this week is Colombia Narino Taminango. This coffee was the effort of several smallholder farms in the Taminango area. Their close proximity to the equator creates a micro-climate that is perfect at these extremely high altitudes. All processing is basic and efficient, but their eye for clean coffee produces world class results. In the cup it’s aromatic caramel and crème brûlée drifting to your nose. Asian pear, and sweet green grape carry through the cup on a bed of sweet hazelnut and light brown sugar. Yum!